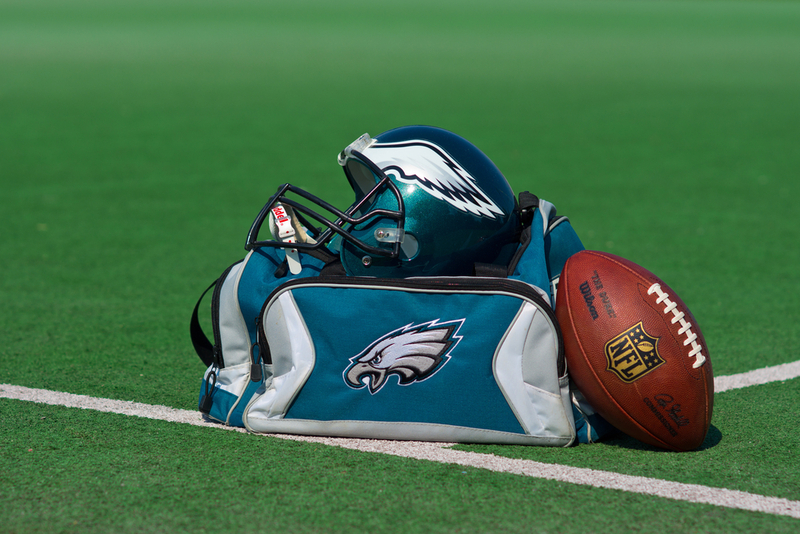 Philadelphia Eagles Player Donates Salary to Educational Orgs – LET's Blog! Chris Long, for those who don’t follow football, is the defensive end for the Philadelphia Eagles. He currently enjoys a two year contract worth $4.5 million dollars. It’s more money than any one person needs, and Long seems to realize that. That’s why he pledged to give the earnings from his first six games of this year to fund two scholarships for students from his hometown of Charlottesville, Virginia. Now, he’s giving the rest of this year’s checks to a new campaign founded by himself and his wife (separate from his Chris Long Foundation). Pledge 10 for Tomorrow, the new campaign, gives funding to organizations that make education more accessible to underserved youth communities. Long has chosen four organizations in three cities: St. Louis, Boston, and Philly (the cities where he’s played). He is pledging 10 game checks to the foundation, and is encouraging fans to join him to “pledge 10” (either ten recurring payments, or simply $10). So far, Pledge 10 has raised just over $20,000 along with Long’s donation. Donors get to choose which of the four organizations they want their money to go to (one in each city, and a general fund). The organization with the most donations will receive an additional $50,000. In a world where athletes are paid more than the annual budget of most schools, it is a relief to see someone on Long’s platform not only speaking up for education, but putting his money where his mouth is.